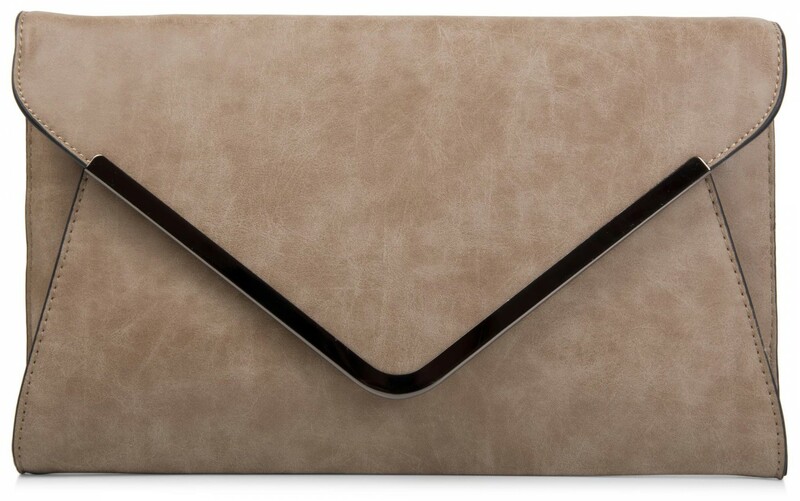 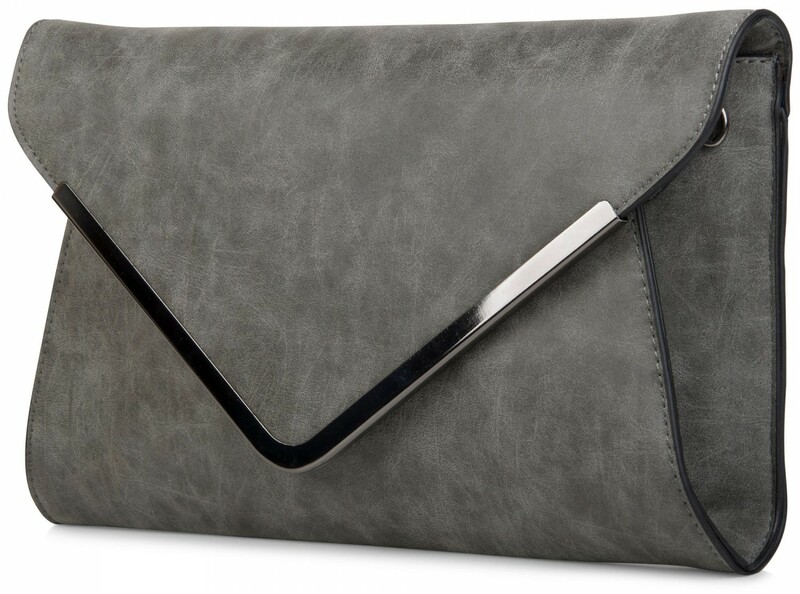 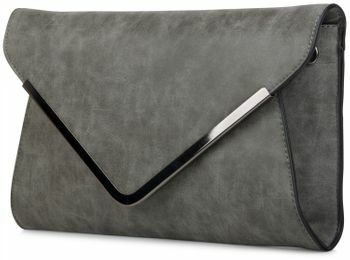 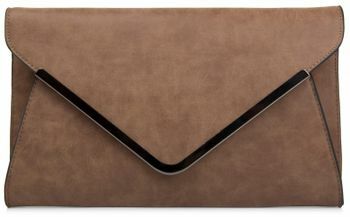 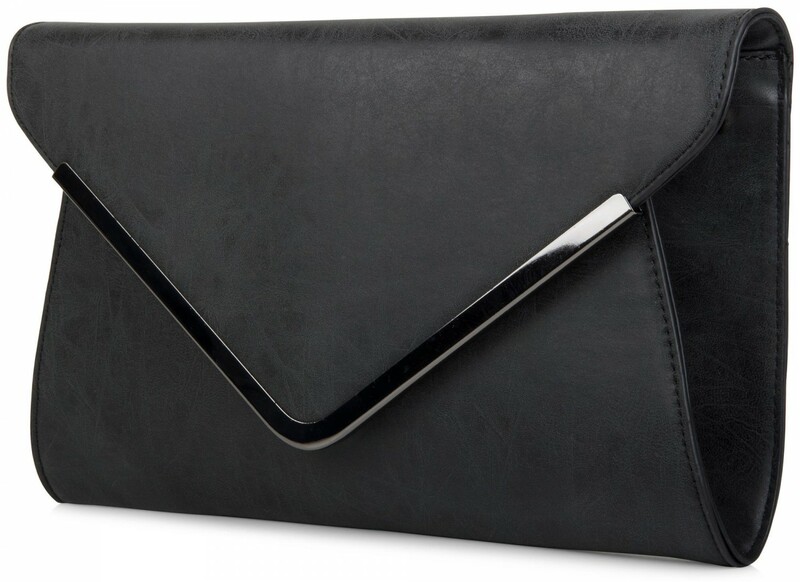 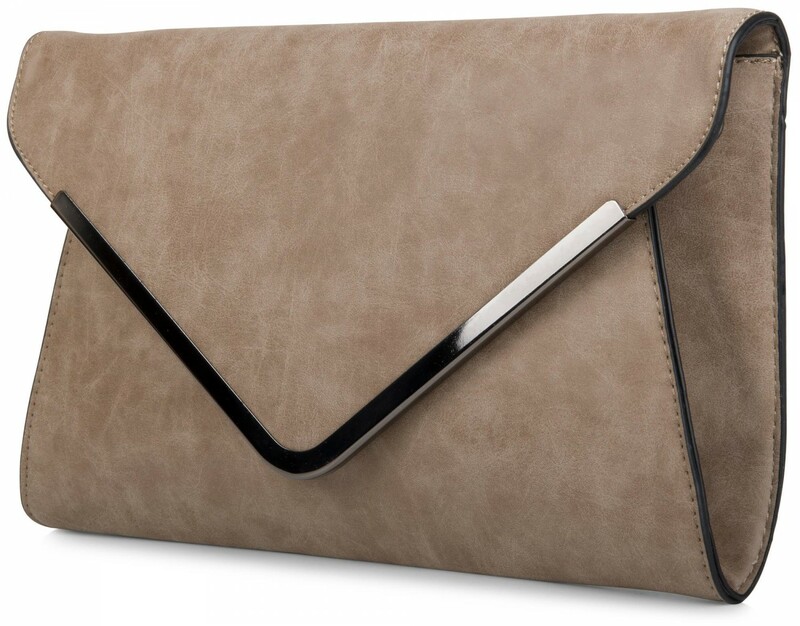 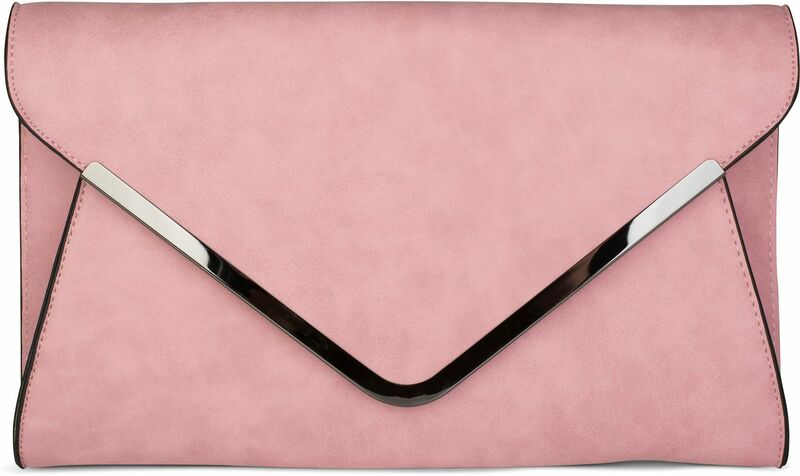 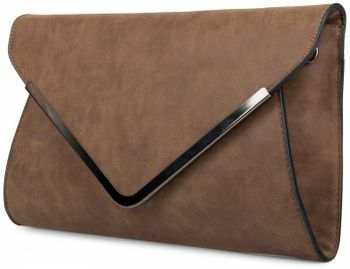 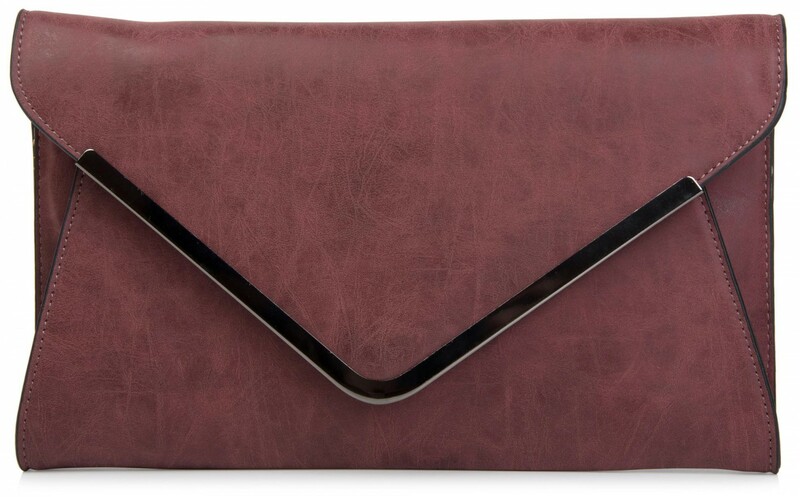 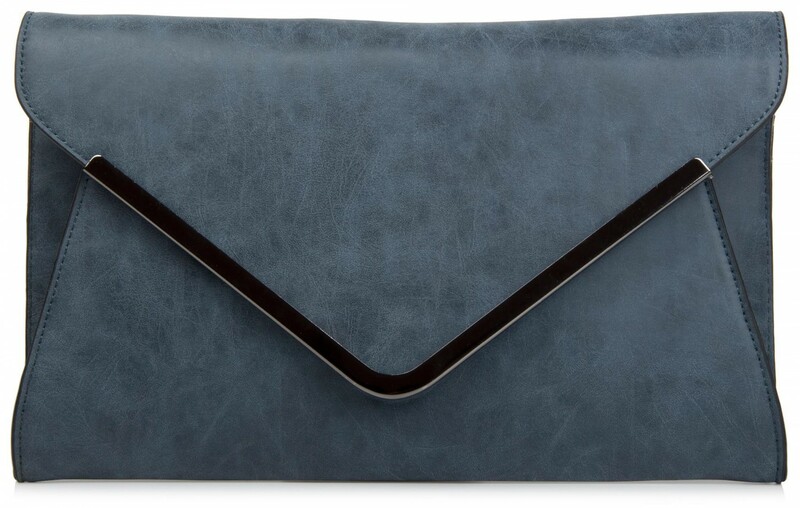 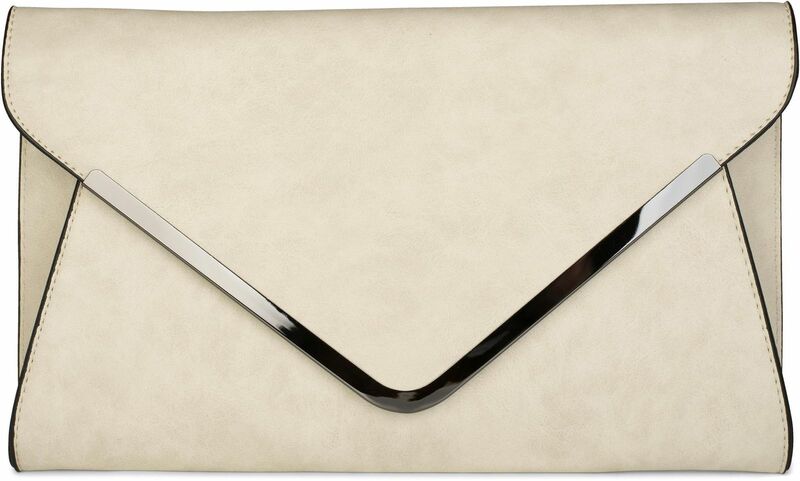 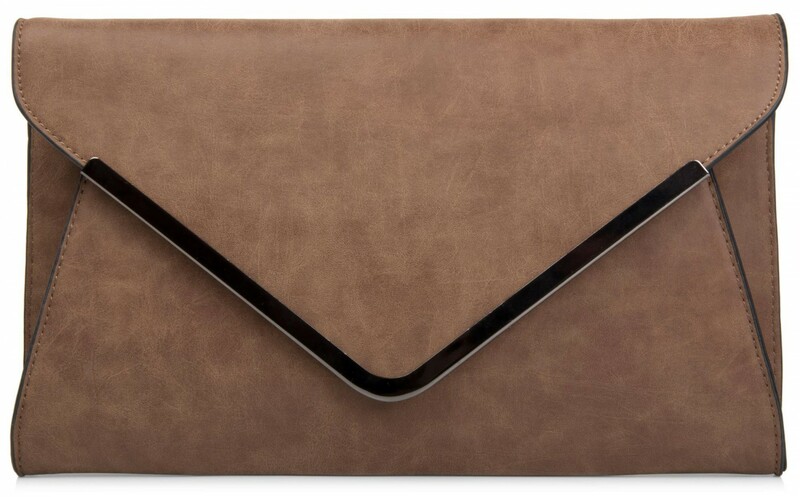 styleBREAKER's classic clutch in a stylish envelope style. 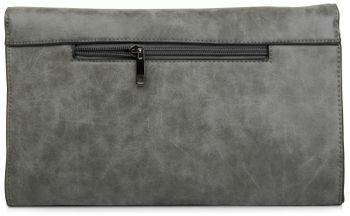 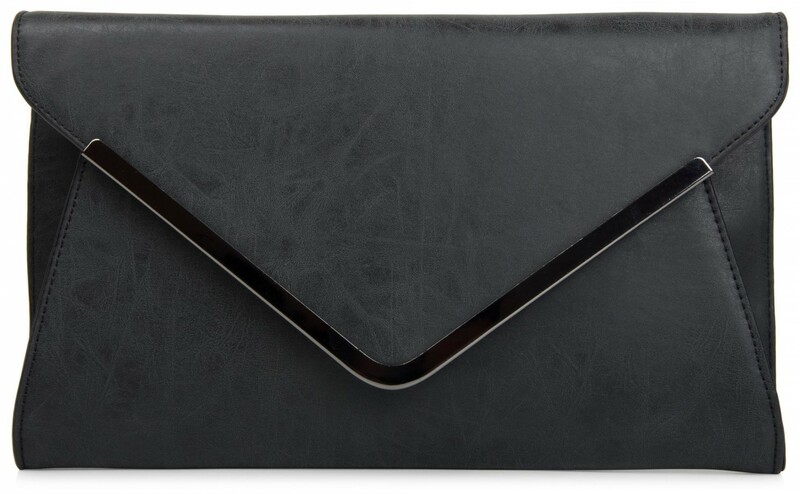 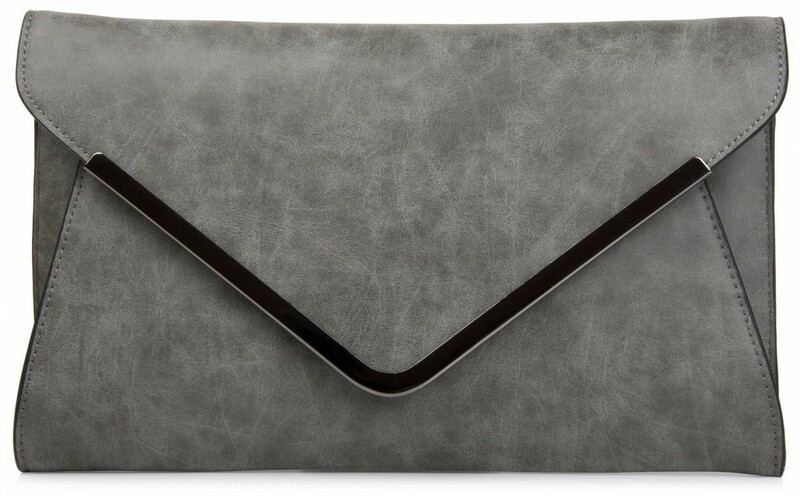 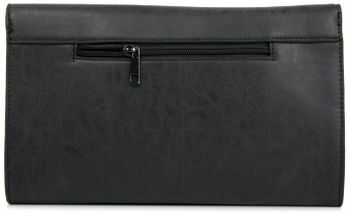 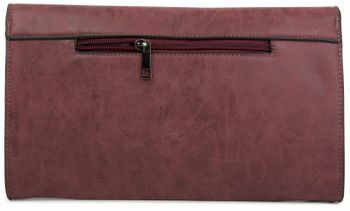 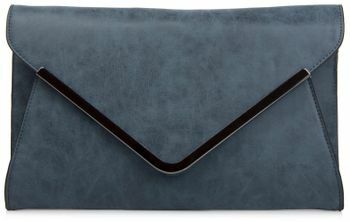 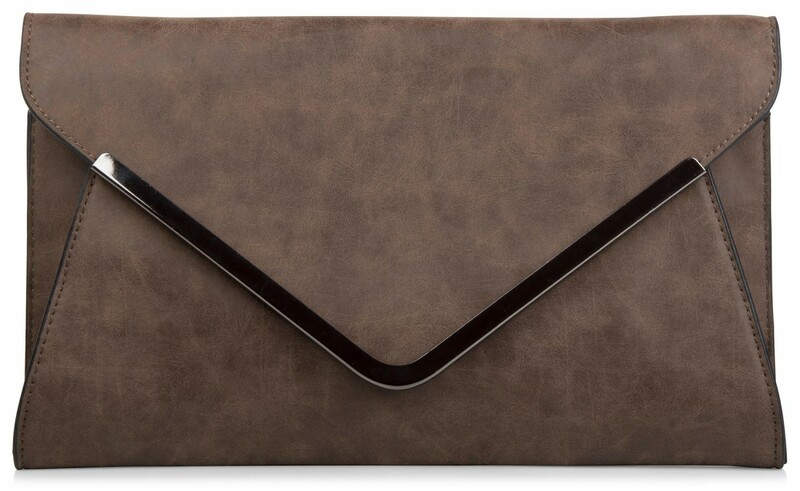 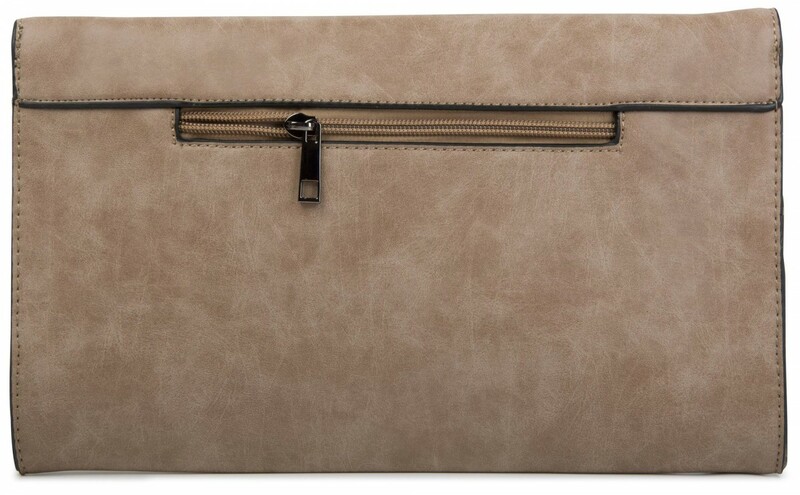 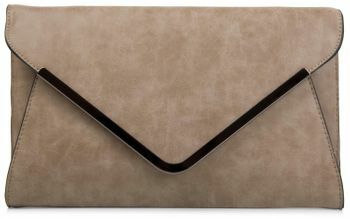 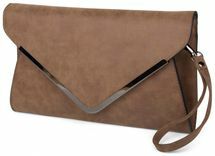 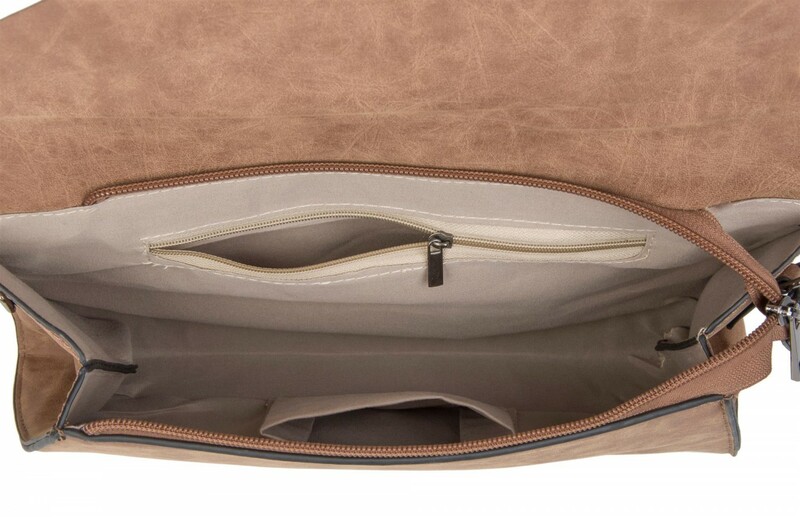 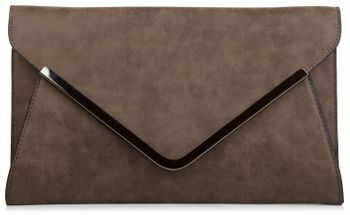 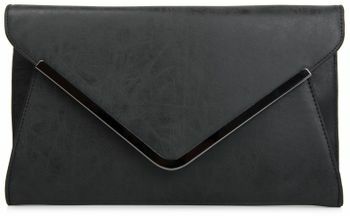 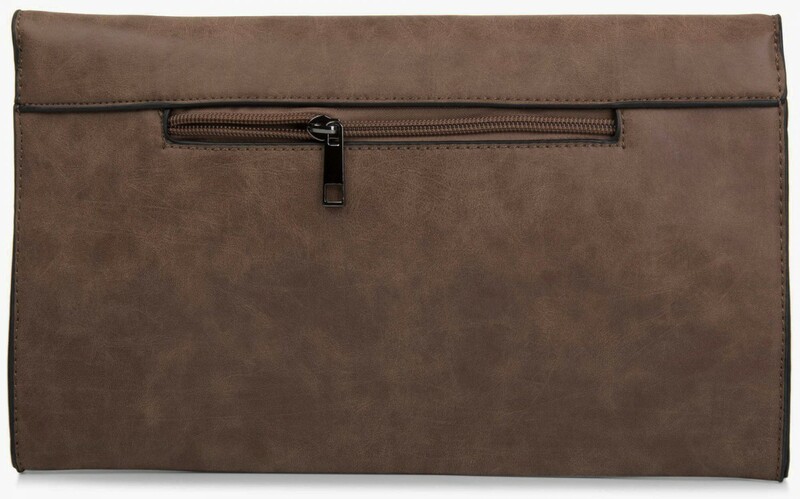 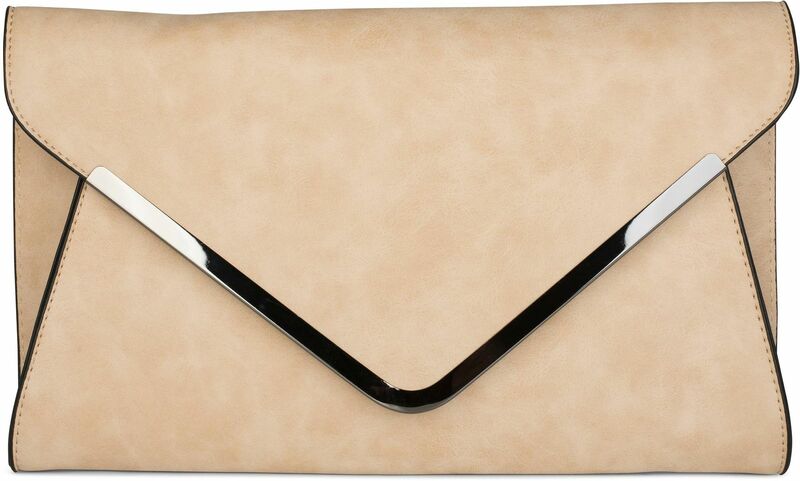 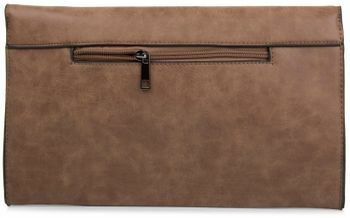 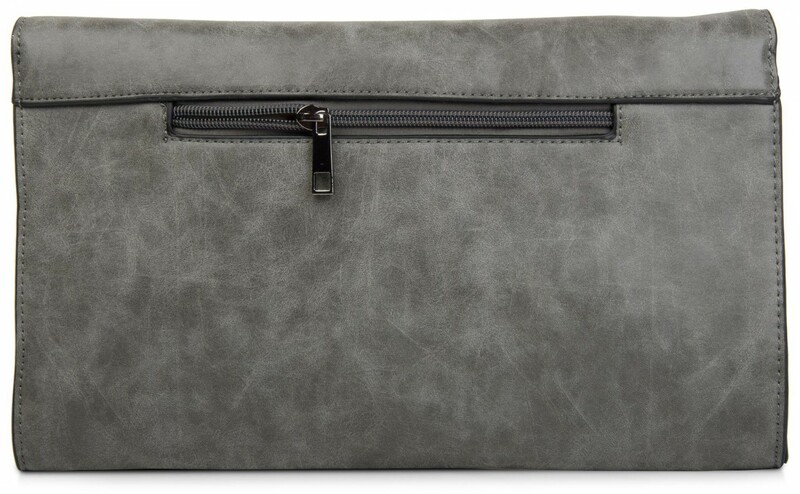 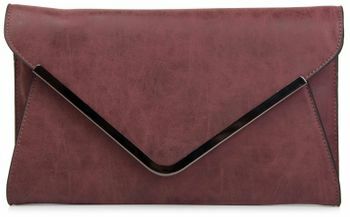 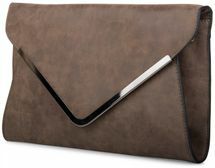 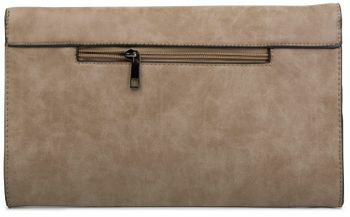 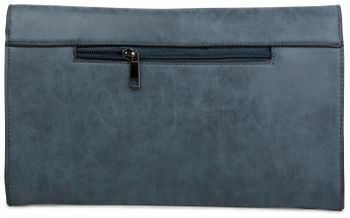 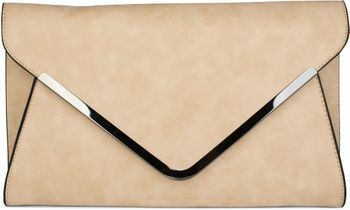 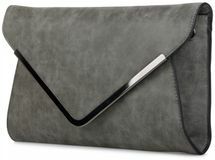 With this envelope style clutch, you are well equipped for every special occasion. 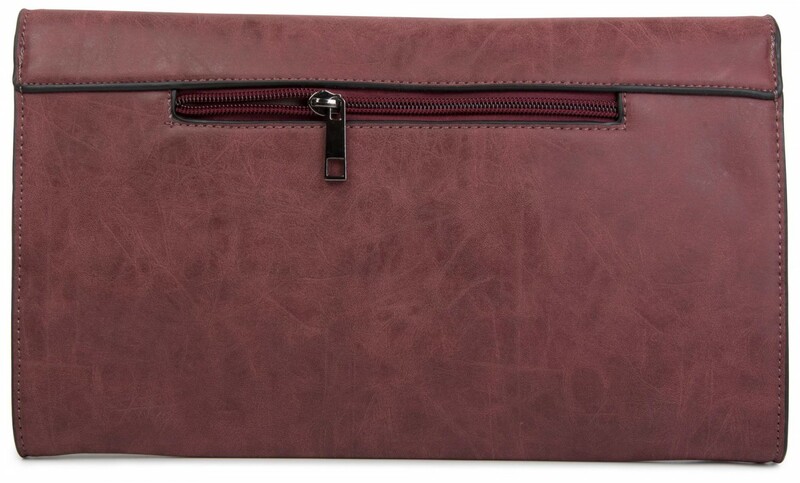 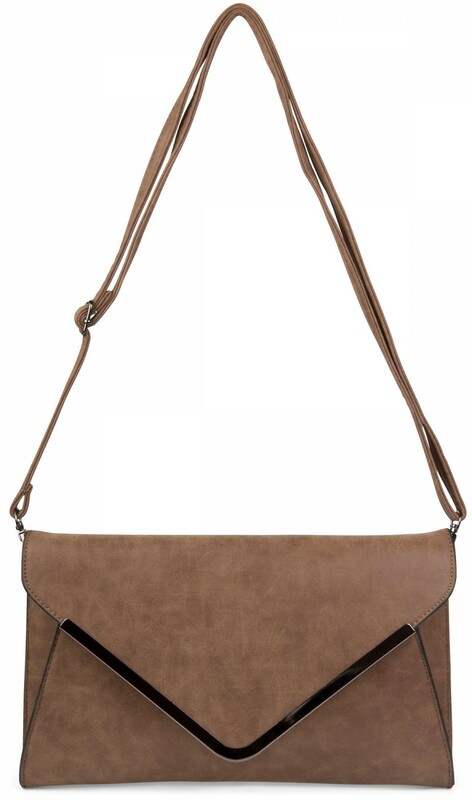 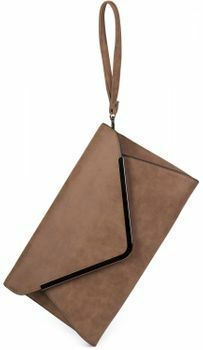 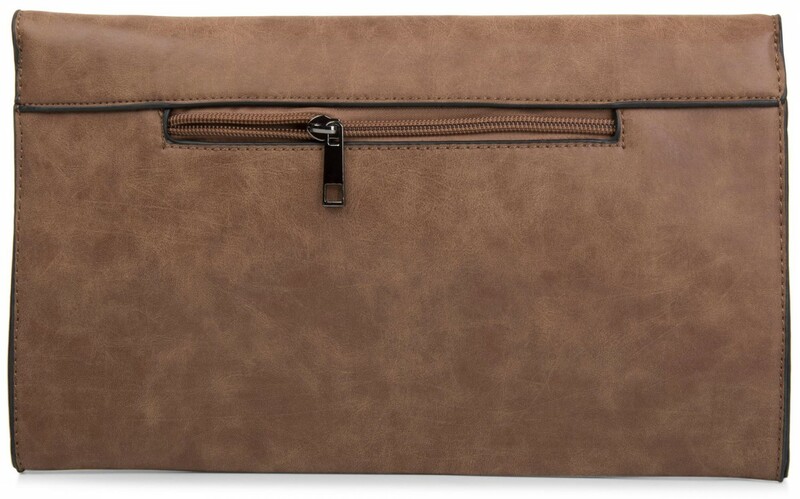 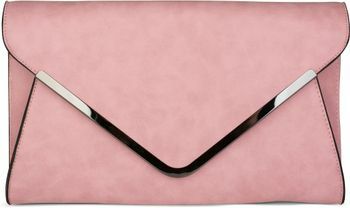 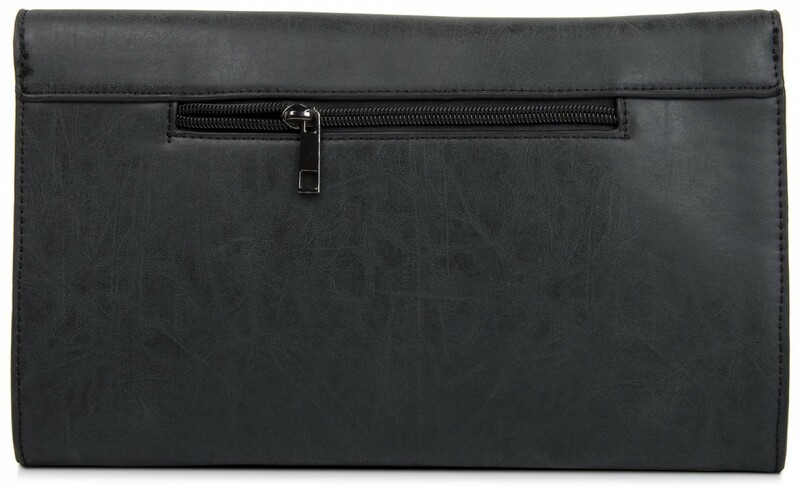 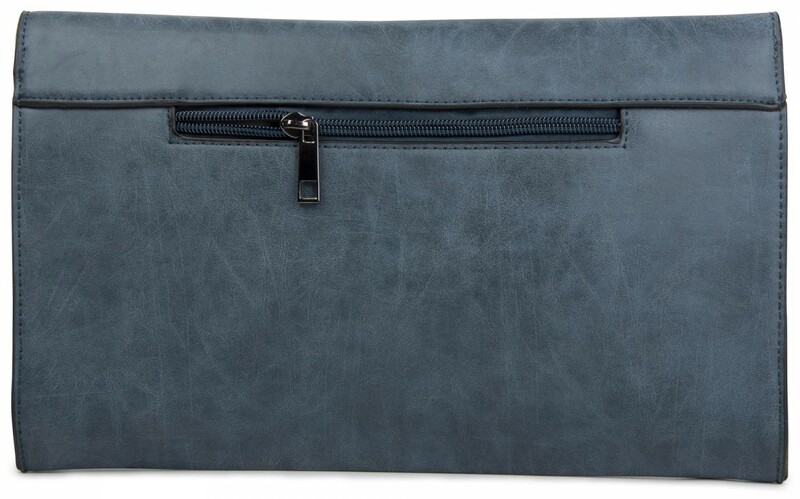 Whether worn as a messenger bag with the adjustable shoulder strap, or on your wrist using the detachable handle, this envelope-style clutch is a real eye-catcher either way.